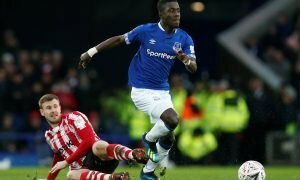 Exciting: Reported Everton target could be the man to finally replace Lukaku - Verdict | The Transfer Tavern | News, breakdown and analysis on all things football! There’s exciting times ahead at Everton, or so we’re told by the board! The project they’re promising can only be achieved if they secure the right players and Benito Raman is certainly one of those. 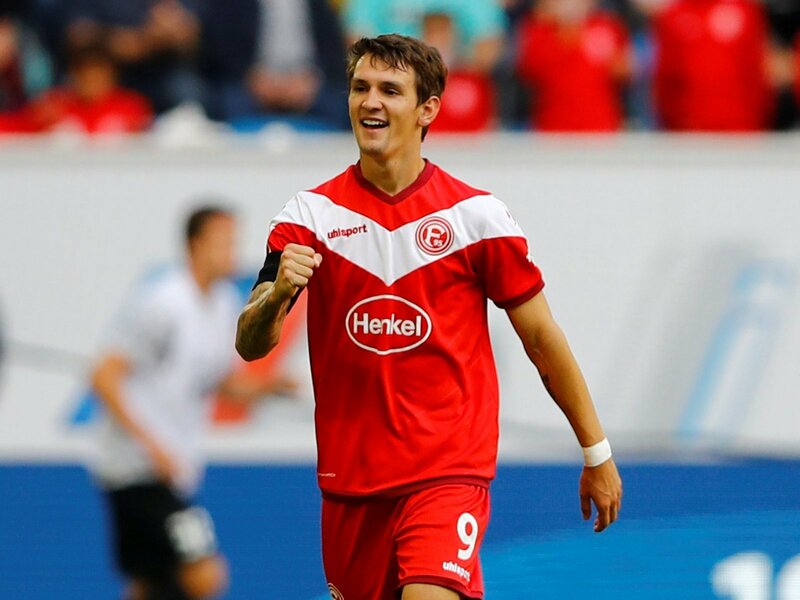 The Dusseldorf forward has played 24 times in the Bundesliga this season, scoring nine and assisting three in the process. His ability to play as a number nine or on either wing is also exactly what Marco Silva is looking for in a fluid front three. 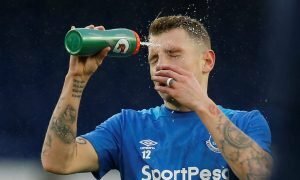 How nice would that be, Toffees? A striker of note at long, long last. What the manager needs is more goals, and particularly a man who arrives in the box at the right time to get on the end of low crosses. This Belgian can be the striker the Toffees have been waiting for since Romelu Lukaku left for United in the summer of 2017. 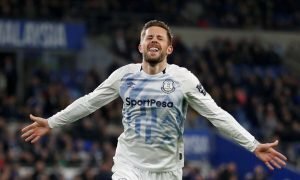 He has all the attacking attributes to fill the Belgian’s void and the goals will come with the likes of Gylfi Sigurdsson, Bernard and Richarlison creating plenty of chances. Writing that last sentence is boring. Reading that sentence must be boring. Still, there’s a Lukaku-shaped hole that needs filling this summer. There’s a new stadium on the way and the board are promising big things. There have been signs of progress with young players being signed and heavy investments being made here and there, but they need to take a step up this summer. Raman is that step up. The Express have claimed both them and Arsenal are interested in the 24-year-old, so it’s time they approached the German club to test the waters. It’s believed in the report that the club want just £15m for their star forward, and that’s a bargain if he takes Everton to the next level. The Toffees need a new forward to get them anywhere near the top six. Raman’s signing would excite Goodison Park and make them believe their so-called project is attainable.